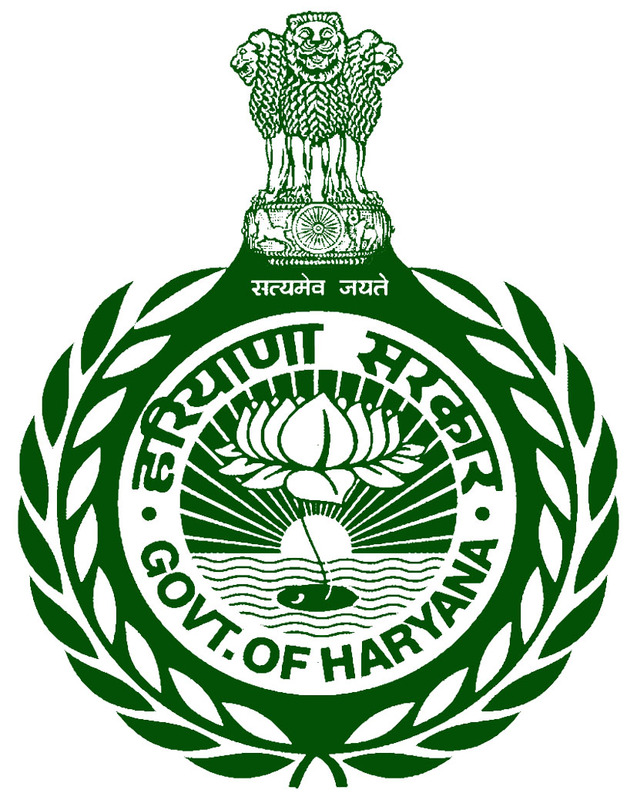 Haryana Staff Selection Commission (HSSC) Recruitment for Craft Instructor Mechanic Electronics & Librarian Post 2017. For Craft Instructor Mechanic Electronics: AICTE recognized Bachelor degree in Engineering / Technology or its equivalent in Electronics/Electronics & Communications. For Librarian: Bachelor degree in Library science from a recognized university. HSSC Selection Process: Selection will be Written Exam & Interview. Application Fee: Candidates have to pay Rs. 150/- for General (Male/ Female Candidates), Rs 75/- for General (Female of Haryana resident only), Rs. 35/- for SC/ BC/ SBC/ EBPG candidates of Haryana State only (Male Candidates) and Rs. 18/- for SC/ BC/ SBC/ EBPG candidates of Haryana State only (Female Candidates) through online. The fee should be deposited through Net banking or e-Challan in any branch of State Bank of India, State Bank of Patiala, Punjab National Bank and IDBI Bank. How to Apply HSSC Vacancy: Interested Candidates may apply Online through the website www.hssc.gov.in from 05.09.2017 to 05.10.2017 till 11.59 thereafter link will be disabled.